2. The 2nd aerial pic above is a web pic of Long Beach (Adam Schiff's district) for comparison to #QAnon's pic. #Q links it with Sarah @SaraCarterDC telling us that the avalanche is about to come. We are down to 1st & 10 on the 40. 1. #QAnon shouts out to @whaleswarrior who has been on a Bridge in Chicago since February of 2017 trying 2 keep people from going into the 'echo chamber' of the #FakeNews . She NEVER gave up that the #Truth would prevail. Veronica P Wolski thank you 4 all you do. 3. Anon: "Q is everywhere." 1. 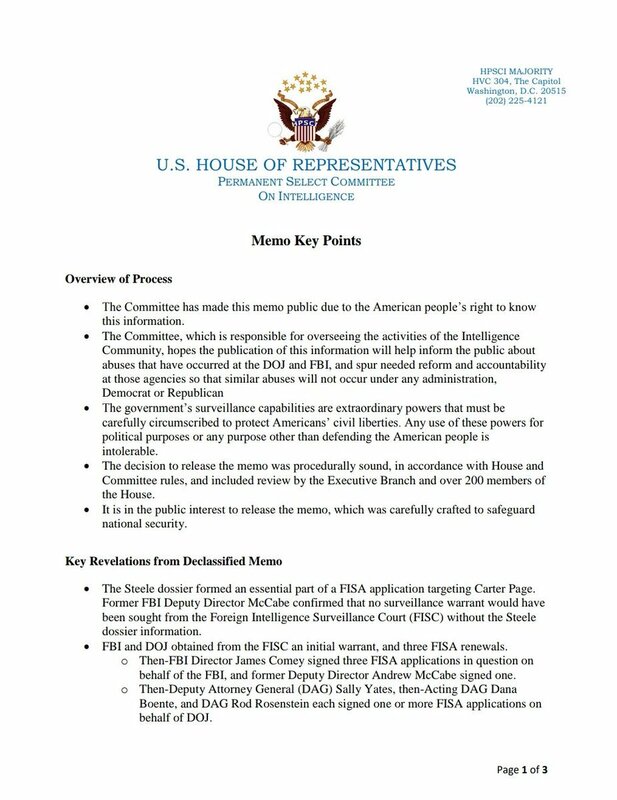 #QAnon IQT for C_A to mine social media surveillance, our "surveillance state". Accepted? 2. #QAnon has revealed that @Snowden was a C_A op to disable NSA. Does @Snowden have anything left to offer Russia? It would seem he has something #Q wants. 3. #QAnon @Snowden releases code words, travels to RUSSIA. Shadow Brokers, from Russia, release actual code (NSA_key(s)). Can you make the connection who provided the source code to the SHADOW BROKERS? Investigation in Oct...then came the list of crimes followed by "however"
Comey becomes a hero again to support Obstruction narrative. for a crime. 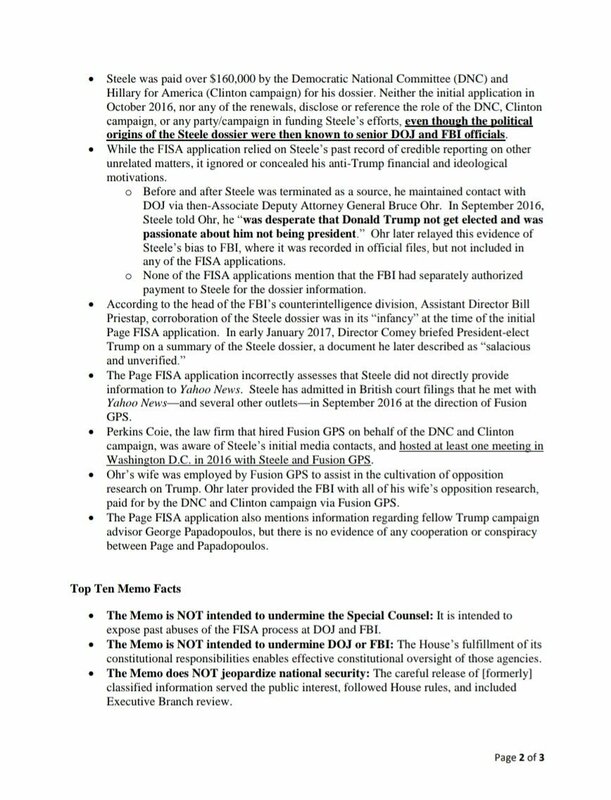 #FisaGate revealed. tied to most current public info. ...in order to initiate [D] Day. 1. 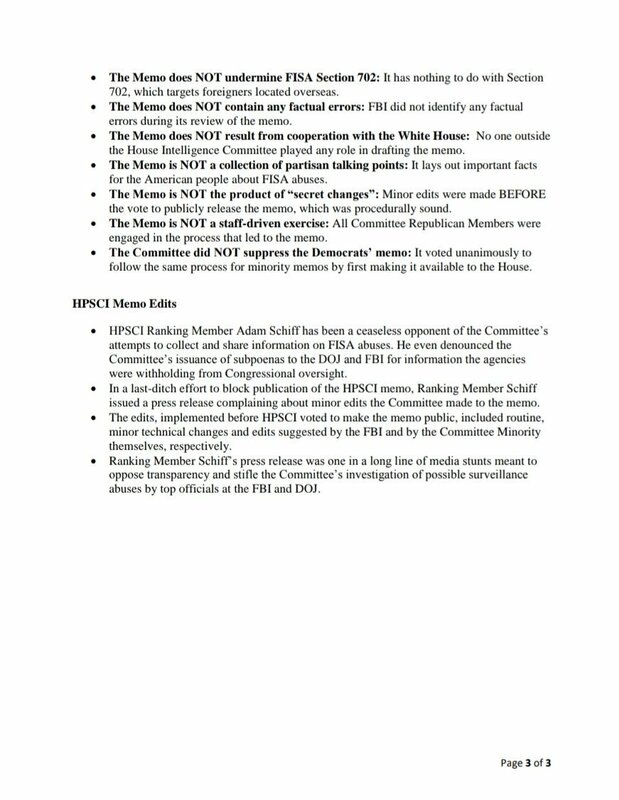 #QAnon links to Feb House Select Intel Committee memo important to understand prior to what's next. 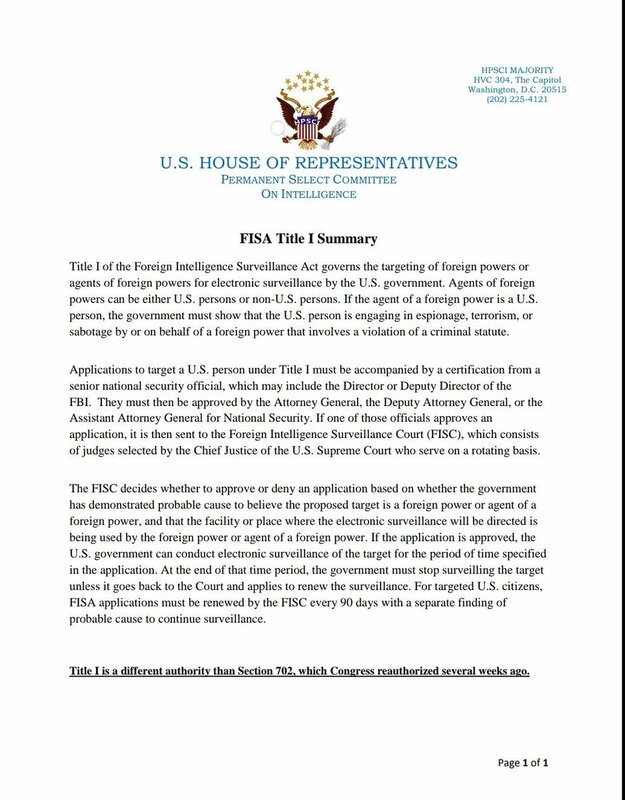 Key Points on Carter Page FISA warrant misuse & scope of legal FISA Title I use. 1, #QAnon drops. Yep. Sho 'nuff. 2. #QAnon: Gen McMaster's father died Friday April 13 of blunt trauma to head.